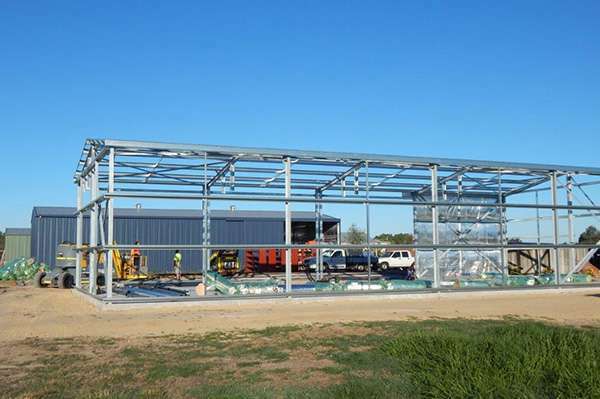 Western Australia’s industrial sector is particularly large, covering a wide spectrum of applications and infrastructure design. 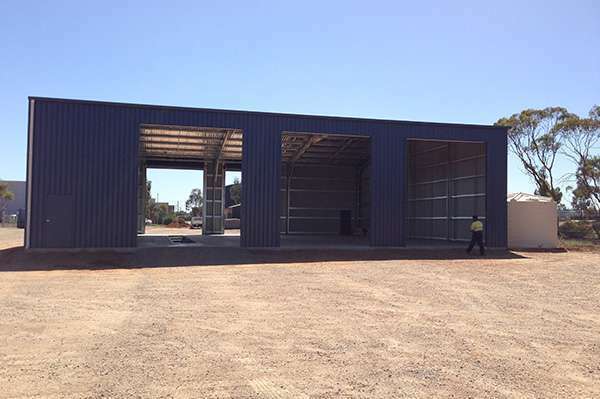 As specialist shed builders in Perth, we have over 30 years of experience in supplying and installing heavy duty structures that meet the demands of industrial operations. 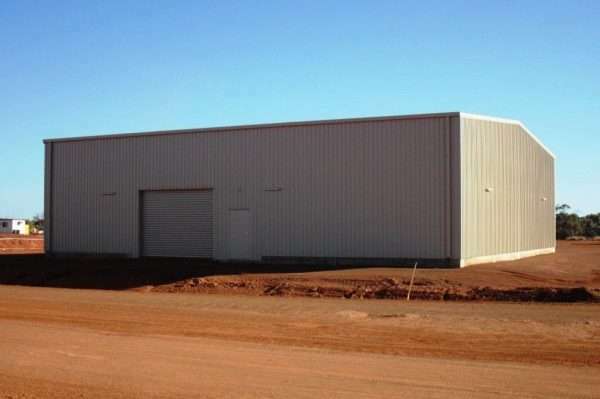 We understand that there are multiple applications when it comes to industrial practices, which is why we provide pre-engineered sheds that can meet your specific needs. 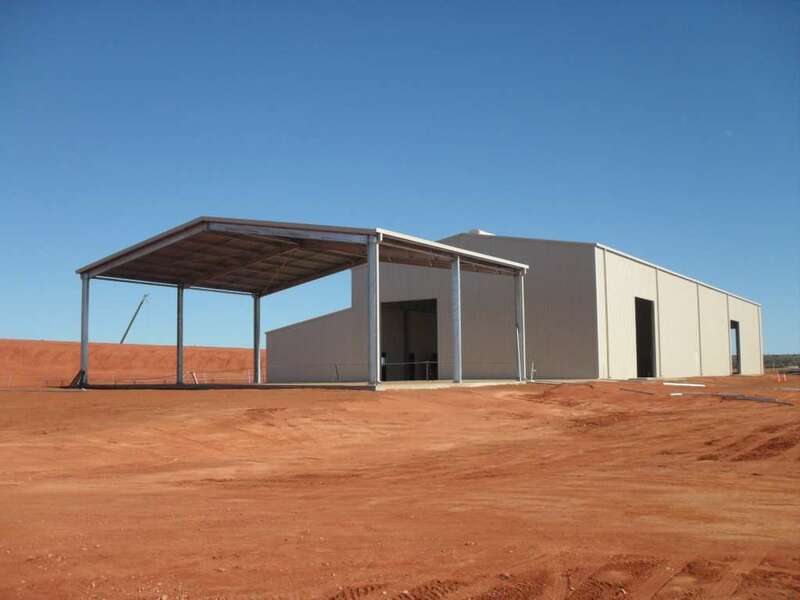 Our steel warehouses can be adapted to suit many different businesses and operations, with all our standard designs being easy-to-alter. This means that we will not only consider your intended use but site conditions as well. With a team of dedicated designers that will work closely with you to conceptualise and build the exact industrial space you need, we offer a fully-customizable product and service. Our shed solutions are limited only by your imagination. Contemporary or traditional, small or large, you can have a shed that maximises the value of your property. Speak to us about a custom option today. 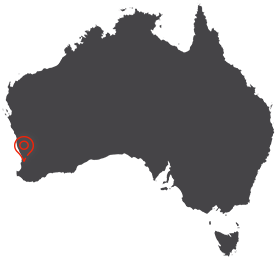 All our materials are manufactured in Australia, giving us an on-demand supply of products that we already know and trust. This means that we complete all our jobs on time and within budget, giving you the peace of mind, you deserve. It also means that we are an active contributor to Perth’s growing economy, literally helping build the local industry. 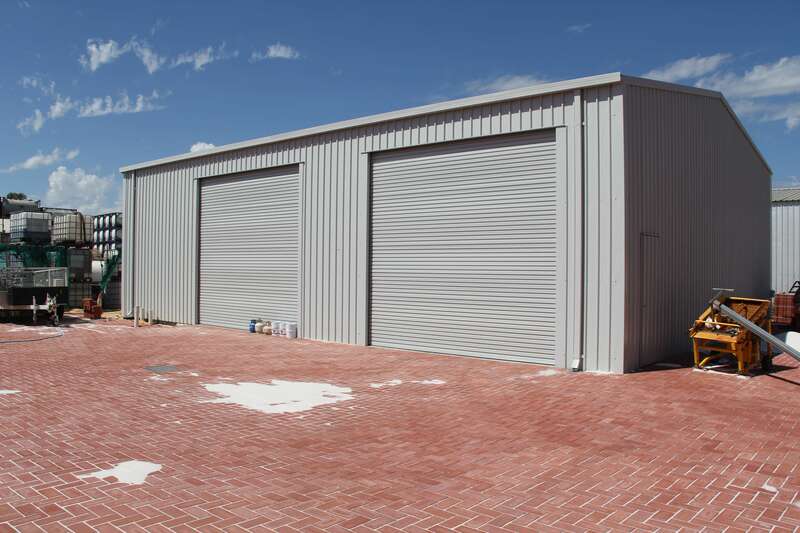 Whether you’re looking for workshop sheds or extra wide sheds in Perth, we offer a world-class product that has been built specifically for Western Australia’s demanding climate. 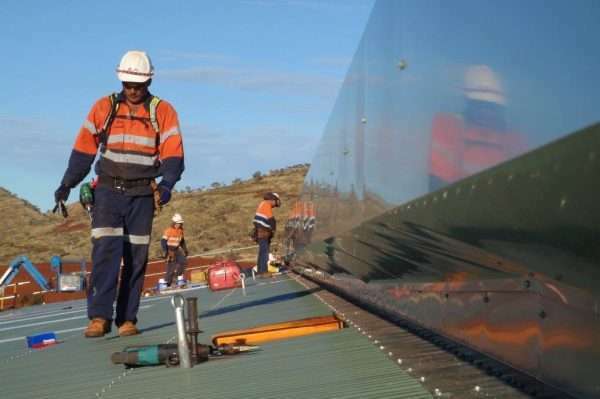 Learn more about our industrial products directly from a friendly consultant on (08) 9459 2559. To request an obligation-free quote or a callback, leave us a message.